The concepts of reform and revolution bring about the idea of social change and innovation. The key difference between the two processes lies in the way in which goals are achieved. Reforms usually imply that changes are made to the existing structure – mainly the government structure – while revolution often entails the complete disruption and the radical change of the status quo. Reform and revolution aim at changing (generally improving) political and social conditions of groups of individuals. For instance, during the 18th century and the industrialization period in many parts of Europe, reforms were made to improve workers’ conditions and workers’ rights – but those changes did not entirely change the political structure of European countries. Conversely, revolutions such as the famous French revolution of 1789 often lead to radical changes in the country’s power structure. In addition, reforms usually have a positive connotation as change is achieved in a peaceful way, whereas revolutions often entail a certain degree of violence. The term “reform” is used frequently by politicians, social groups and masses who wish to achieve political and social changes by improving the status quo, but without necessarily overthrowing the existing order. Reforms can take different approaches to reach their goal, but generally envisage the modification of existing laws, policies, practices and institutions, with such changes being achieved through peaceful and constructive discussions and confrontations. Promising reforms and changes is a key strategy of many politicians who wish to gain more votes by addressing insecurities and complaints of unhappy masses. The 18th century was the key century of reforms and social changes all across Europe, but reforms continue to happen all over the world, as governments and institutions try to adapt to social changes and innovations. Every new government – in all parts of the world – usually seeks to reform and improve existing policies, in order to promote its perspectives and its ideals. For instance, in the United States, during the entire electoral campaign and after having won the latest Presidential elections, Donald Trump has vowed to reform, inter alia, the existing health care system and immigration laws – thus gaining the support of citizens tired of the existing order and policies. In the same way, in Italy and many European countries, populist and right wing governments are obtaining great support by promising to reform the current immigration policies and to strengthen the individual countries’ role within the European Union. Emergence of new political and social ideas. This means that revolutions are caused by a number of factors combined together that explode into violent protests and that end up overthrowing the existing order. Both processes see the involvement of large social groups, creating both social cohesion (within a single group) and social fractures (among various groups). What is the difference between Reform and Revolution? Reforms are reversible whereas a revolution is not. For instance, various political parties and politicians often overrule decisions and policies implemented by their predecessors, underlying the reversibility of peaceful and progressive reforms. Conversely, once the existing political, economic and social order has been overthrown through a violent revolution, there is no way back and all changes are permanent. Building on the differences highlighted in the previous section, we can identify a number of other aspects that differentiate a reform from a revolution. All countries and almost all governments are bound to undergo a process of change and improvement to adapt to progress. Throughout history, various social groups have fought for their rights and for better conditions, pushing for political change and resorting to violent means when reforms failed to materialize. 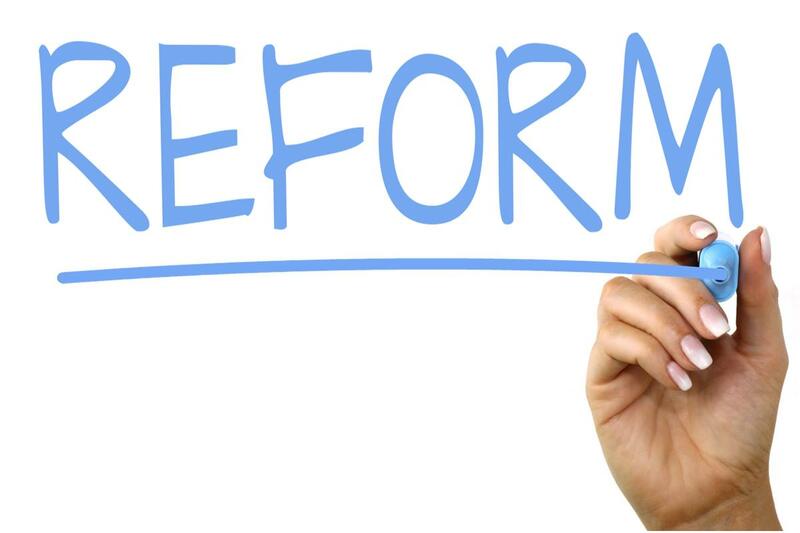 The concept of reform implies the modification of an existing entity – generally a government, a law or a policy – in order to bring about progress and social, political and economic change. Reforms are usually peaceful and gradual, and the changes they bring about can often be reversed. When governments fail to enact the necessary reforms to meet popular demand and to promote justice and equality, tensions can build and escalate rather quickly, to the point that a failed reform can translate into a violent revolution. When the status quo becomes unbearable, a revolution becomes inevitable, and people resort to violent means to achieve their goals. 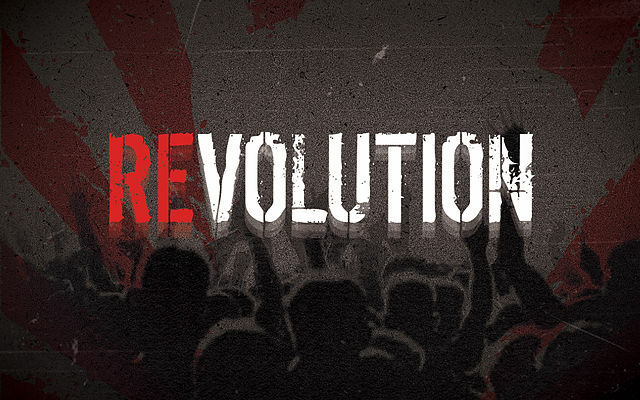 Revolutions employ drastic measures to obtain a radical – and generally irreversible – change. In addition, during a revolution, countries often cease to comply with international regulations, overlooking their duties and responsibilities towards their allies and partners. Once the revolution is completed, the newly appointed government resumes relations with foreign countries, sometimes renegotiating some treaties and covenants. Conversely, during a time of reform, governments may revise their role on the international scene, renegotiating treaties (or parts of treaties) in order to improve the existing conditions. But the country’s role on the international scene is not disrupted, unless the modified policies oppose or contravene existing regulations and alliances at international level. Therefore, a reform results in the modification of the existing order, both at a domestic and international level, whereas a revolution results in the overthrow of the existing government – often employing violent means – and in the modification of the existing international balance. Giulia Squadrin. 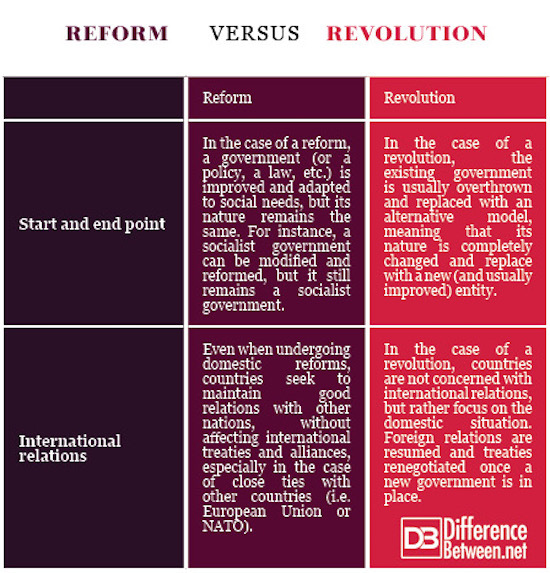 "Difference Between Reform and Revolution." DifferenceBetween.net. July 17, 2018 < http://www.differencebetween.net/language/difference-between-reform-and-revolution/ >. Blumer, Herbert. "Social movements." Social movements. Palgrave Macmillan, London, 1995. 60-83. De Leon, Daniel. Reform or revolution. New York Labor News Company, 1934. Gorz, André. "Reform and revolution." Socialist Register 5.5 (1968).